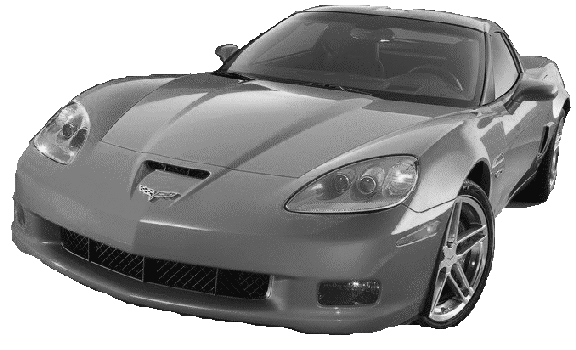 At Roberts Corvette and Classics we have everything you need and the experience to make sure you’re getting the right part. 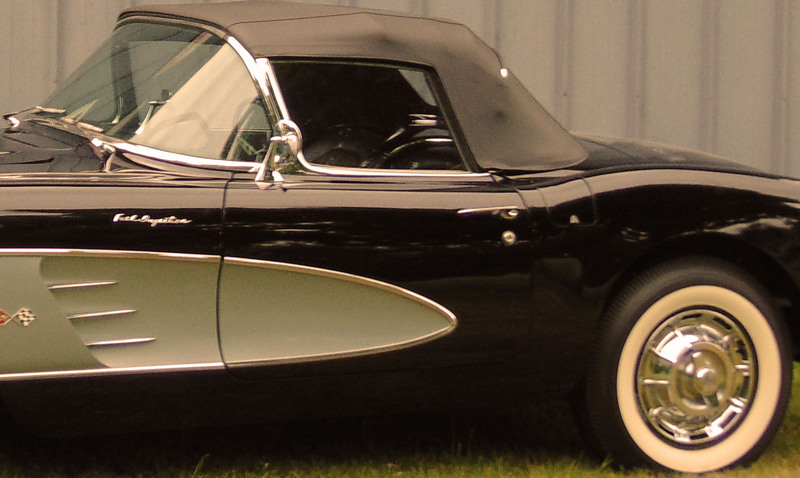 Together we have been working our magic on classic cars of many makes and models. 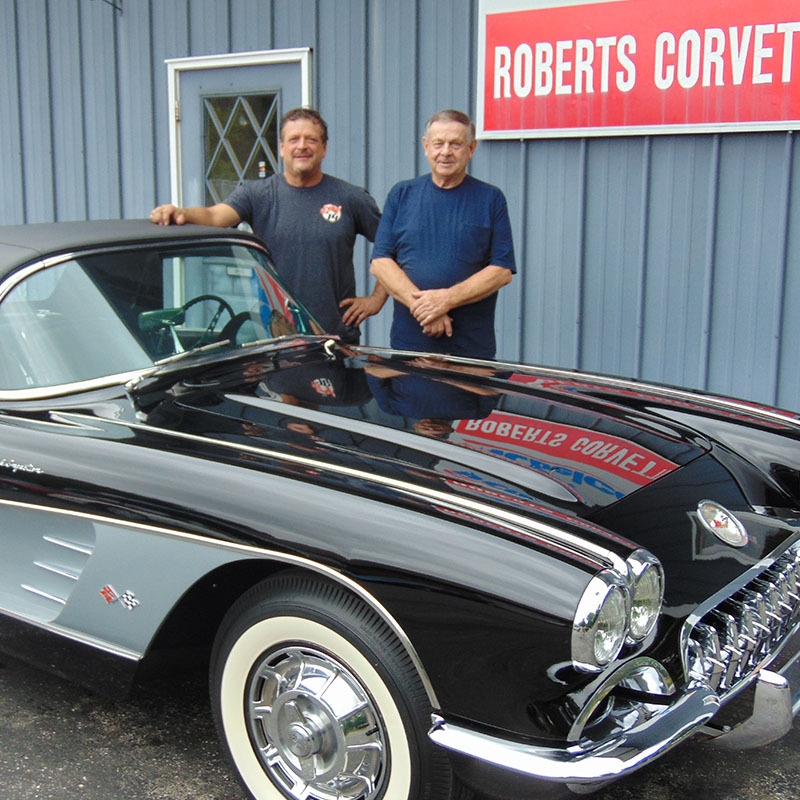 Here at Roberts Corvette and Classics you will find qualified and knowledgeable technicians and corvette enthusiasts. 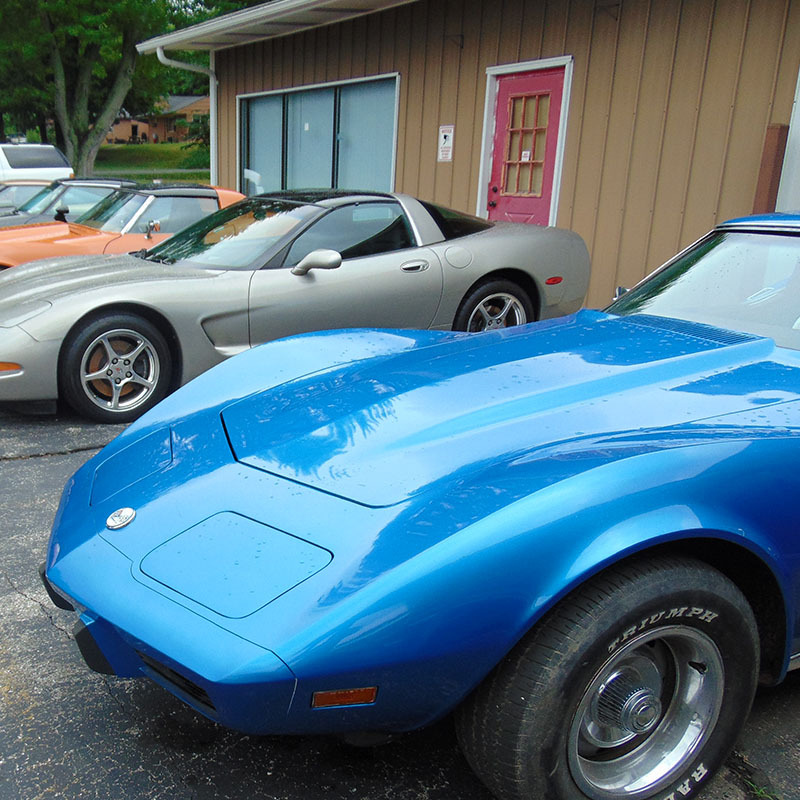 Our doors are open to anyone seeking ownership and knowledge of classic cars. 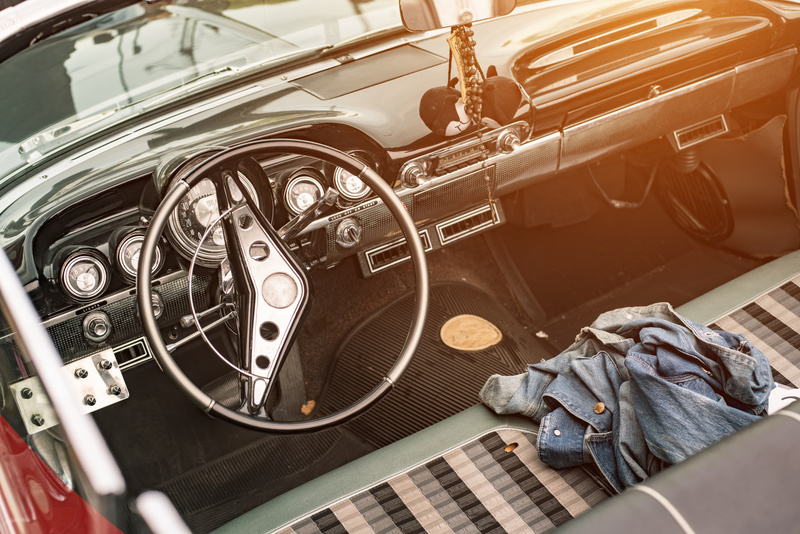 We will do whatever we can to satisfy you in your quest for classic car ownership. 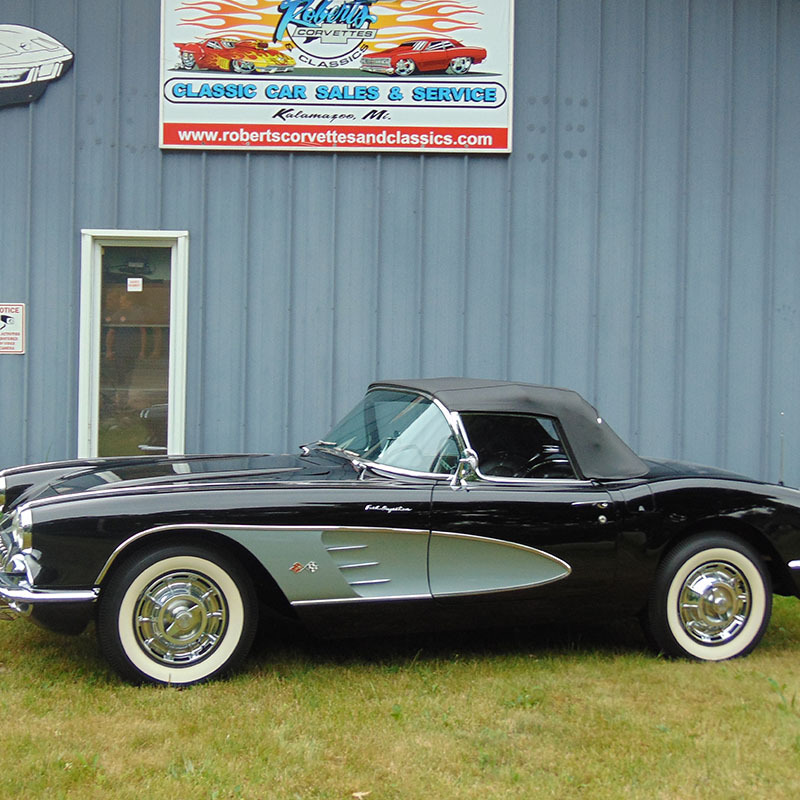 Together we have been working our magic on classic cars of many makes and models. 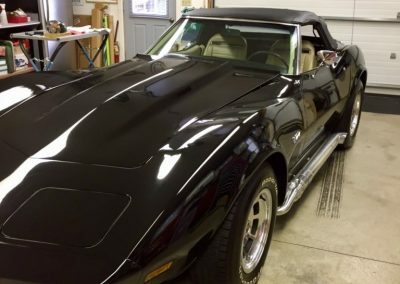 Our passion is restoration and preservation of these beautiful vehicles. 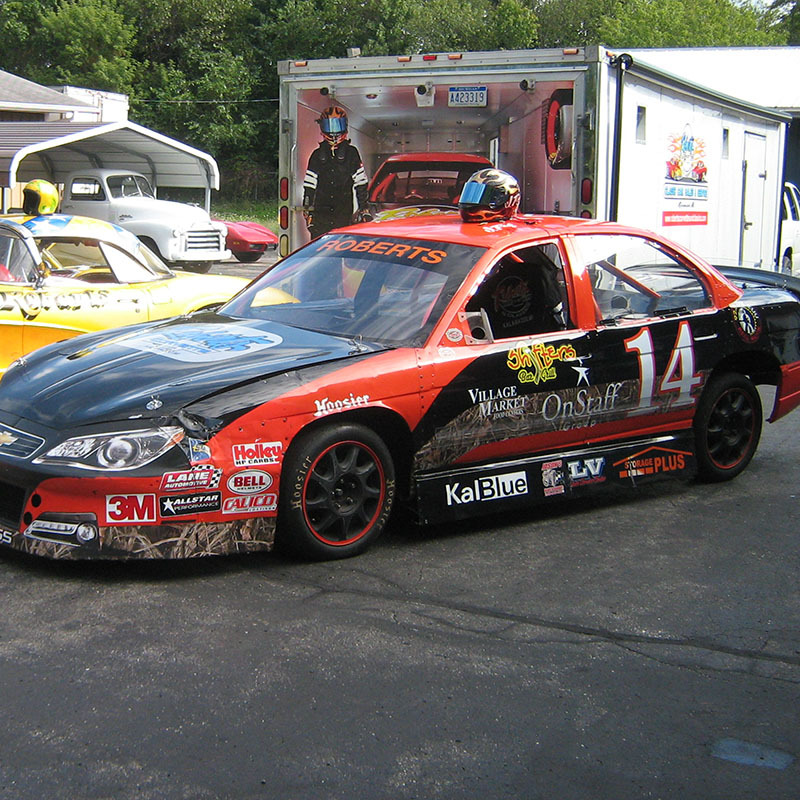 We have been an established business since 1982, with experience from as early as the 1960s!